Those two lines in Captain America: Civil War saw Chris Evans’ Captain America and Robert Downey Jr.’s Tony Stark essentially end what had become the most prominent partnership in the Marvel Cinematic Universe. Even though Cap offered to help Tony any time he needed at the end of the film, the pair remained at odds in the end. “I don’t think either one of us are ones to hold grudges,” star Chris Evans says from the set of the next film, Avengers: Infinity War. “I think we operate very binary, utilitarian approach to most things we do, and I don’t think we let emotion dictate our reality. It’s been a couple years, so I think we both, to some degree, not moved on, but maybe buried some things. 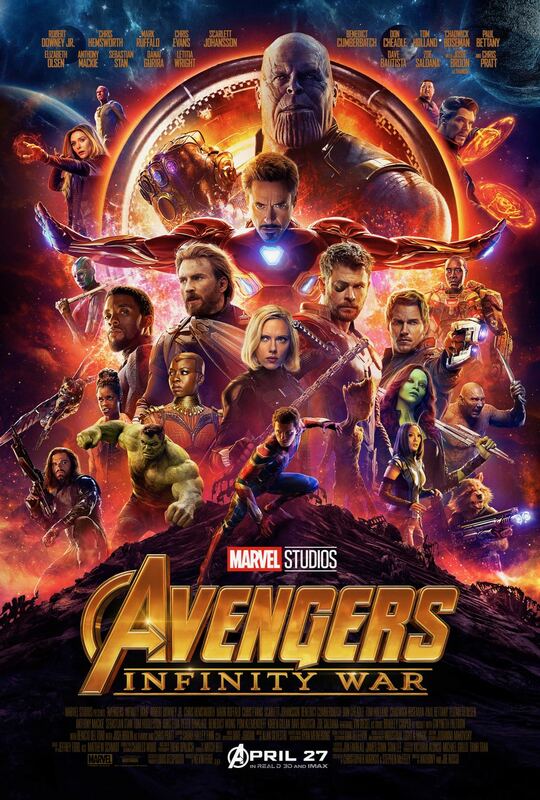 For Infinity War, they’re going to have to come together one more time as the threat of Thanos and the eradication of life in the universe is at stake. No sweat, right? 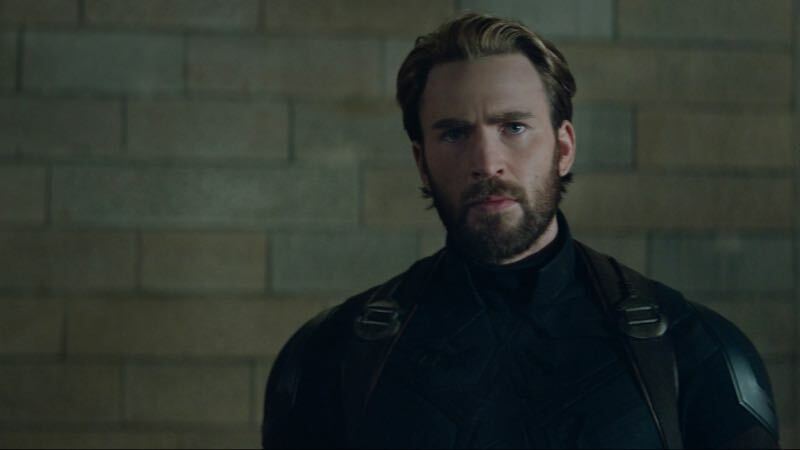 The now-bearded Evans goes on to say with every new movie in the MCU he thinks Captain America has become disillusioned by the world. From the destruction of S.H.I.E.L.D. from the inside out in The Winter Soldier and the betrayal and abandonment from Tony in Civil War, he’s starting to see the destruction of his belief system. Evans says we’ll see all this culminate in his character’s motivations and actions in Infinity War, especially with how he is able to compartmentalize his feud with Tony. It’s all about perspective in Infinity War, and that’s easy when Thanos is prepared to hurl a planet at your face or tear your friend’s head off to get an Infinity Stone. Check back here on Monday for our interview with star Danai Gurira (Okoye) from the set of Avengers: Infinity War! The post Tony and Steve’s Relationship is Complicated in Infinity War appeared first on ComingSoon.net.